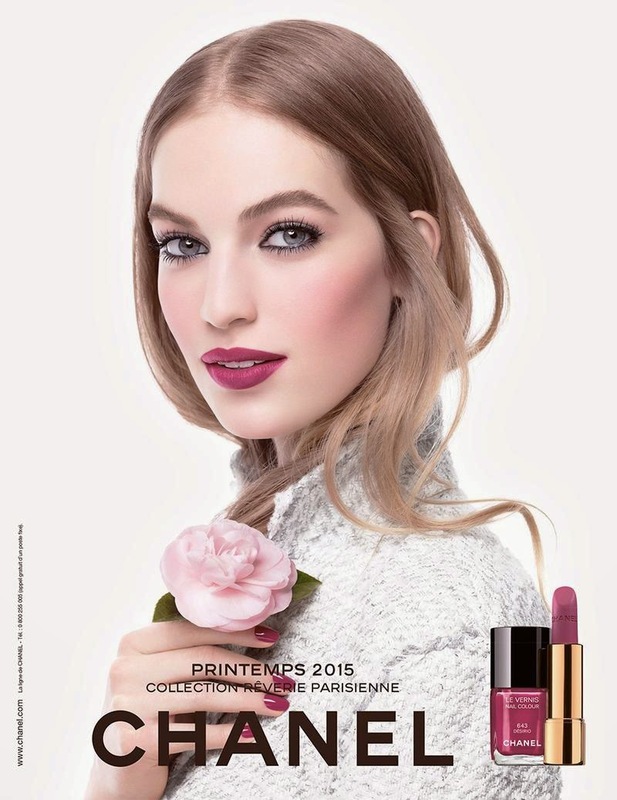 Can I just begin by saying I LOVE the Chanel Printemps 2015 Reverie Parisian makeup ad? That grouping of kohl-rimmed eyes, pale fresh skin, soft cheeks and a deep cyclamen berry mouth is just beyond gorgeous. The key piece I did NOT get was the pretty dusty rose blush. 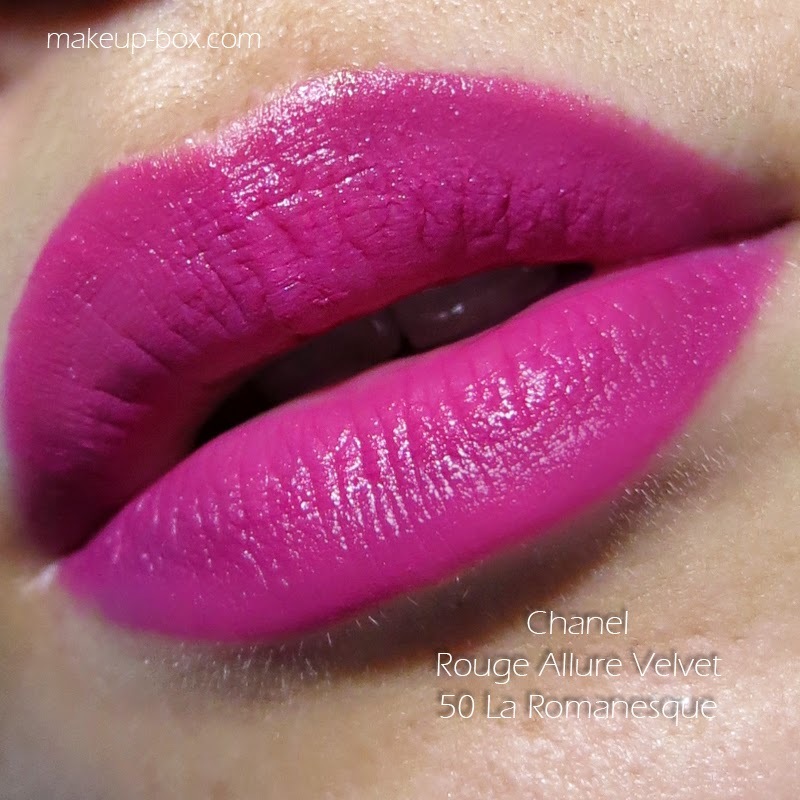 Beautiful as it is, the color swatched on the skin was just a little too similar to tons of other dusty natural pink shades in the Chanel (or even Bourjois) range. 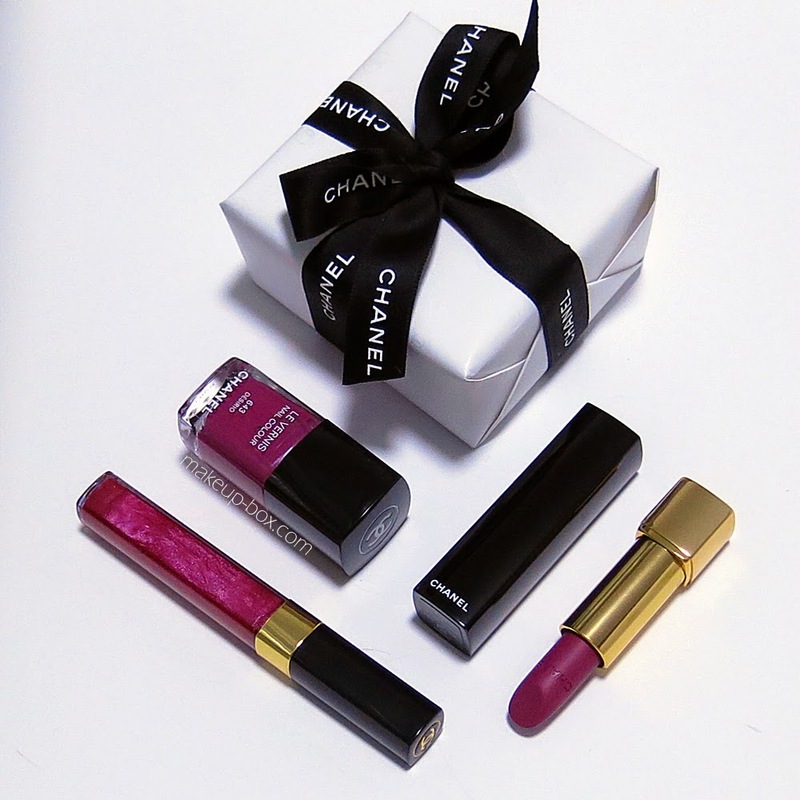 I was personally just more attracted to the unique deep violet-rose lip and nail shade. It's not quite red enough to be berry, too deep to be fuchsia, not bright enough to be magenta, and not crazy enough to be called a purple. 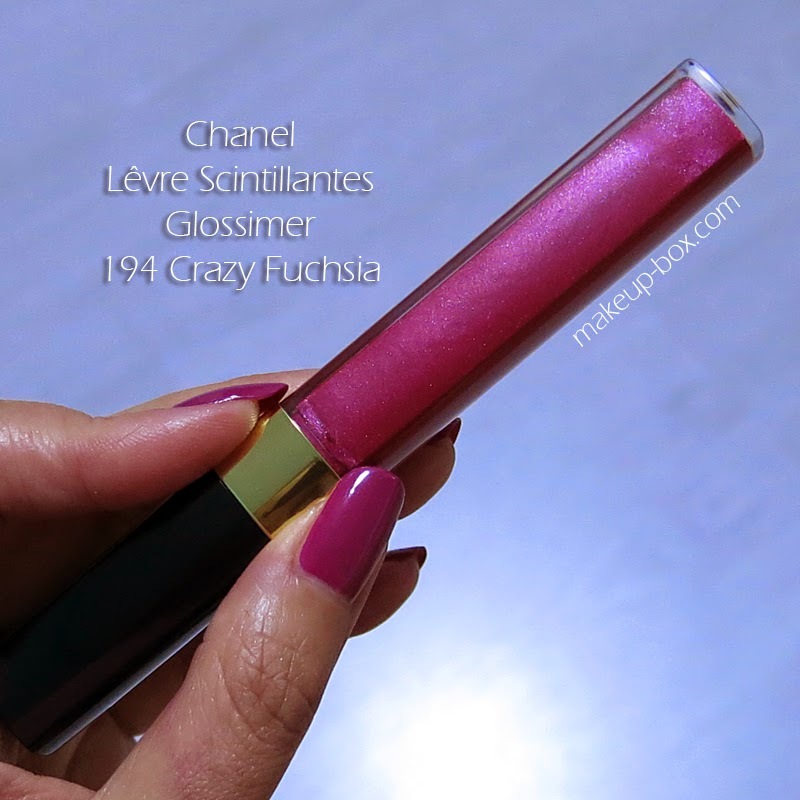 If the lipstick looks just a bit too blue-toned or deep for you, go with the glossimer. 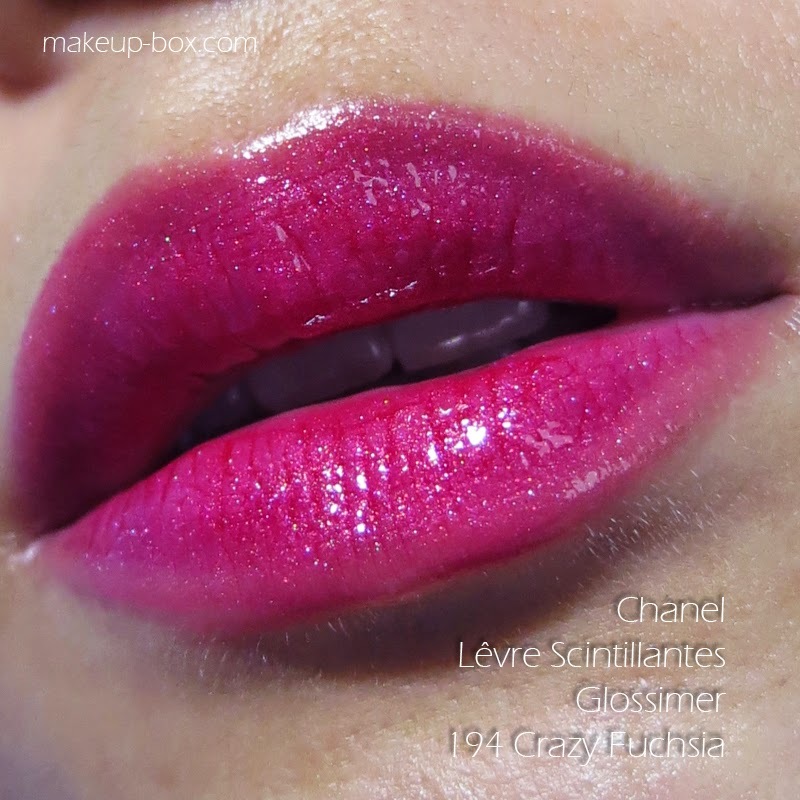 194 Crazy Fuchsia is definitely one of Chanel's more pigmented Glossimers, and will give you good color payoff while having a softer, shimmery dimensionality and translucency. 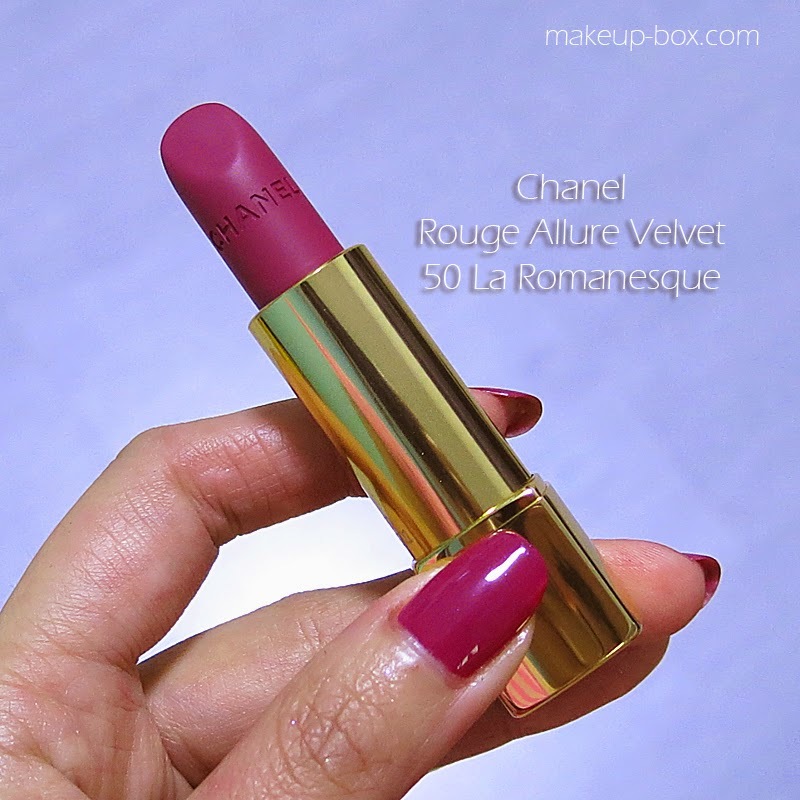 The violet iridescence is suspended in a reddened-pink base so it's also a good deal more neutral. Not quite so cool toned. 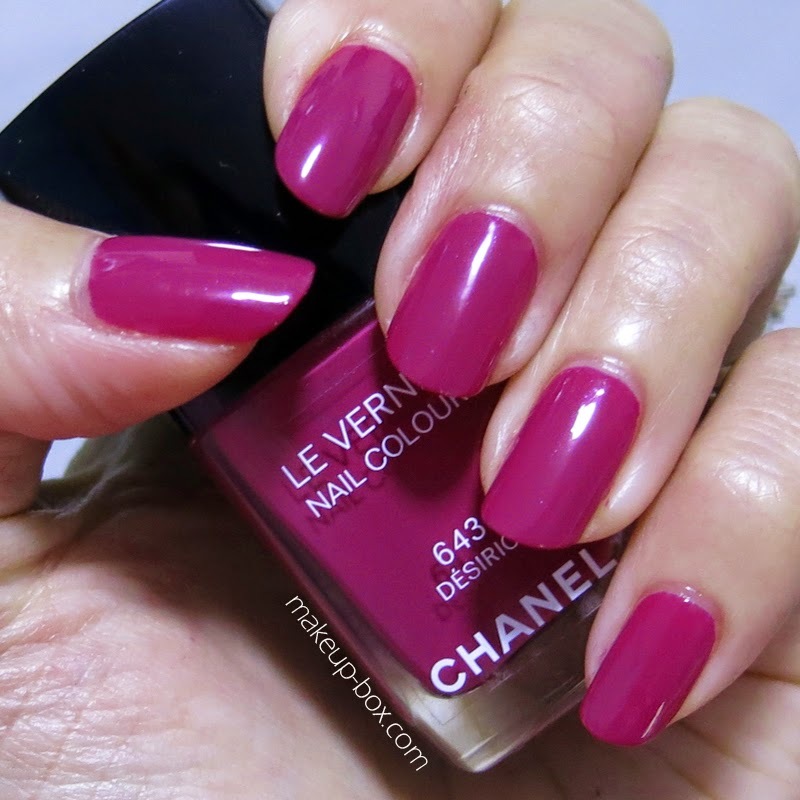 The nail polish is a true cool-toned deep berry shade with a subtle blue-ish pearl running through it. Again, it is much more violet than it appears in the campaign image above, but I actually love it more in real life. Rose is not a hard color to find. This sort of a deep berry is much more unique, fun and edgy. Have you checked out the range yet? good Aptoide is a java created application based upon Aptoide for iOS Download designers as well as they can obtain additional nice.